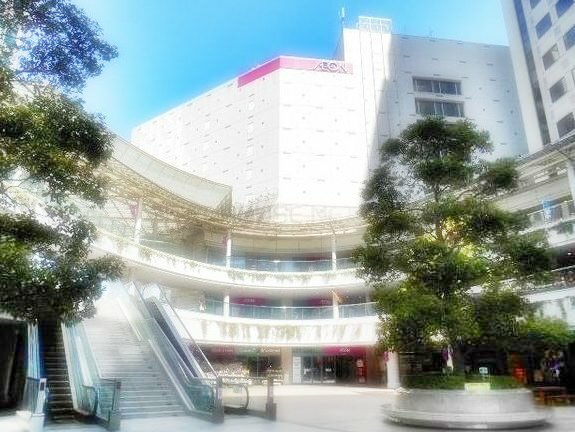 AEON is a general merchandise store chain and has the largest market share in Japan. The company consists of not only general merchandise stores but also about 300 affiliates in many related fields in this country and overseas. Despite the long-lasting depression of the industry, this retail giant has been growing steadily, incorporating many other competitors into the group. The company name "AEON" derives from Latin and means "eternity".